In memory of the figure of Jordi Solé, the Uszheimer Foundation, together with the Solé-Tura family, aimed to create an award to raise awareness, sensitise and give greater value to the act of living and coexisting with neurodegenerative diseases in order to provide a more global vision of dementia. The overall purpose of this project is to offer the opportunity to highlight a part of the reality of many families living with these diseases. Consequently, coinciding with World Alzheimer’s Day (21 September), the Uszheimer Foundation, Albert Solé (Minimal Films) and Nanouk Films, with the collaboration of ESCAC (Catalan Centre for Advanced Studies in Cinema and Audiovisual Media), launched the Solé Tura Award in September 2009 for new documentaries dealing with the subject of Alzheimer’s, Parkinson’s and other neurodegenerative diseases associated with aging. The history of the Solé Tura Award began at this time as a permanent tribute to a fighter and it has now become the Brain Film Festival Solé Tura Award, which is similarly dedicated to films about the brain, but with a broader range of activities. 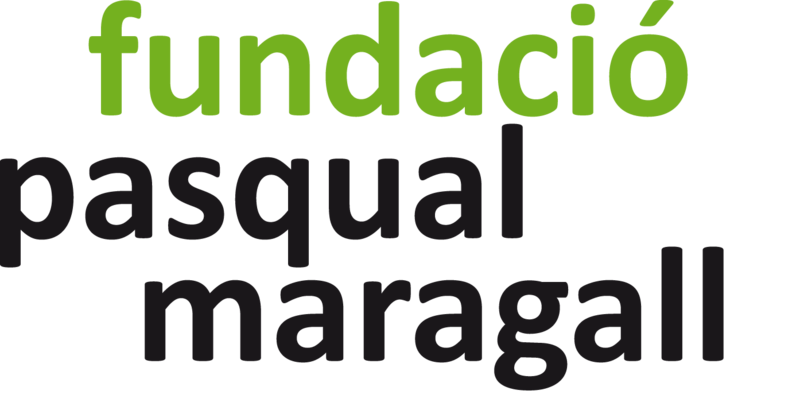 The organisation of this event is currently managed by the Uszheimer Foundation, Minimal Films and the Pasqual Maragall Foundation. The scope of the Award has gradually been expanded to include all works broadly dealing with the brain and its diseases, but also its infinite capacities and knowledge, all that it is made up of but that can also destroy, in short, our identity. The duration has also been extended. Our goal is now to turn the Award into a leading international thematic festival that not only promotes the films, but also serves as a space for debate, reflection and learning about this most fascinating yet still unknown organ of our bodies.